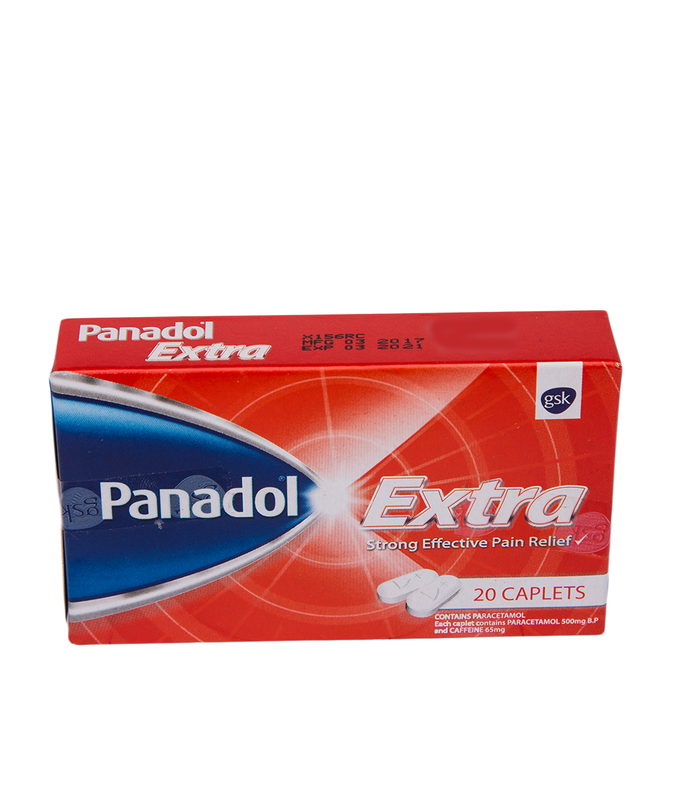 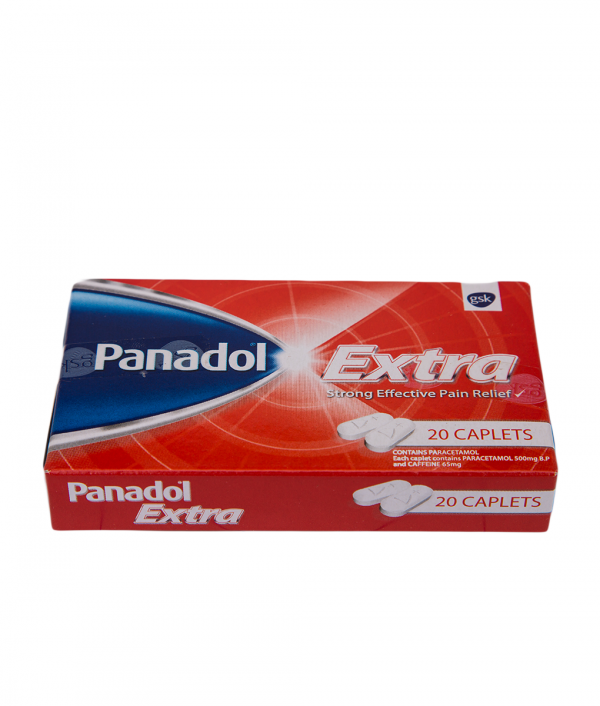 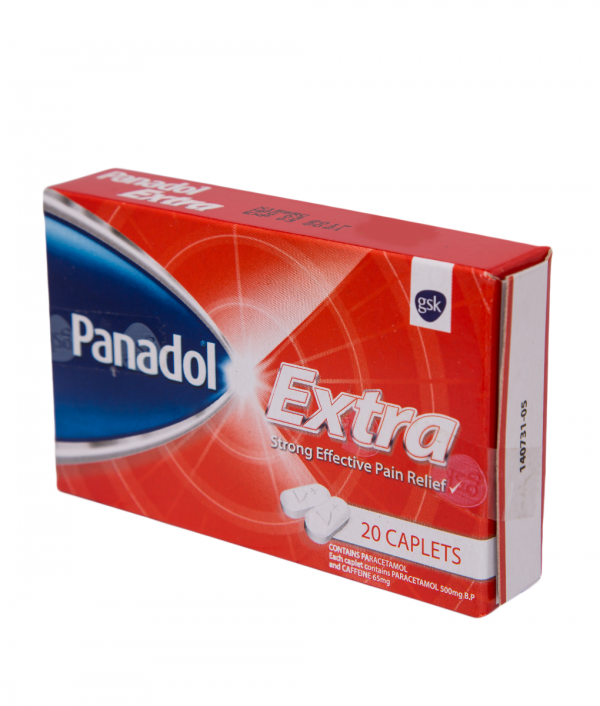 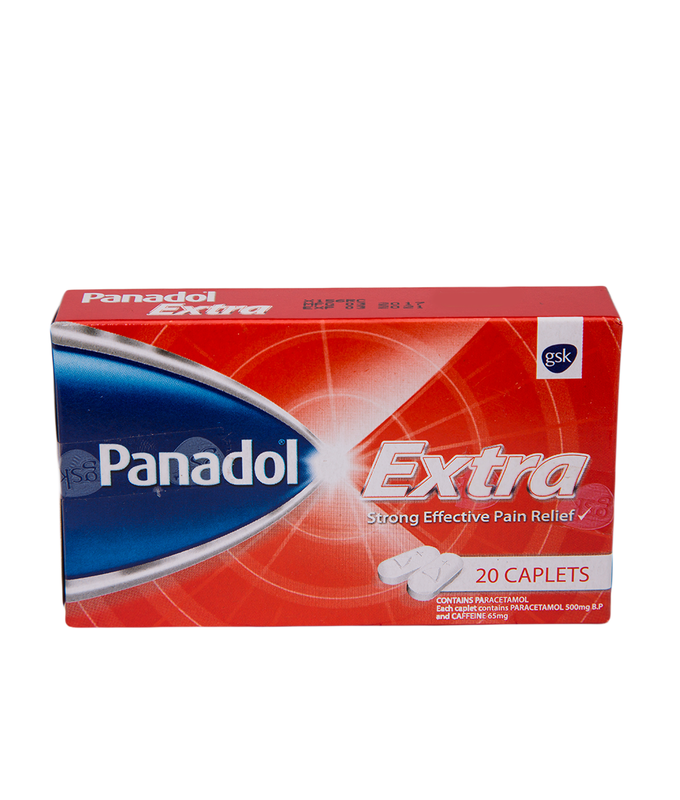 Panadol Extra is strong and effective to offer you relief from pain. 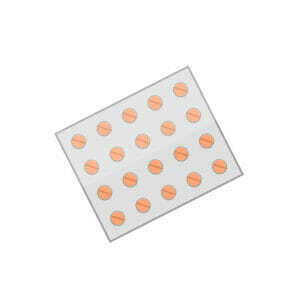 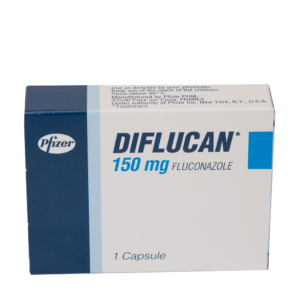 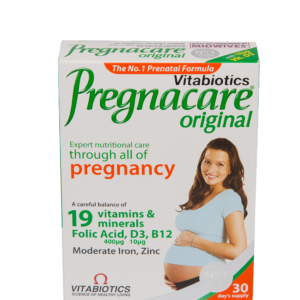 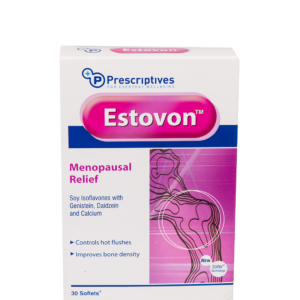 It targets pain from headaches, migraine, period pains. 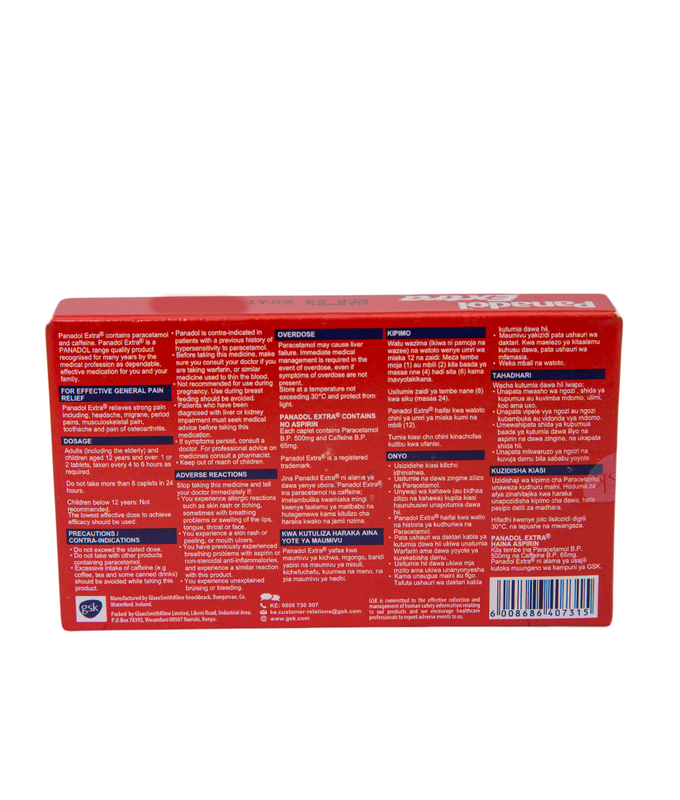 musculoskeletal pain, toothache and pain of osteoarthritis.